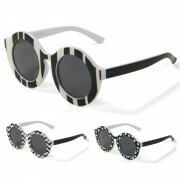 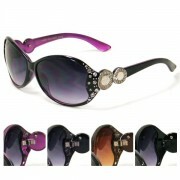 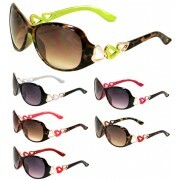 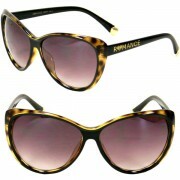 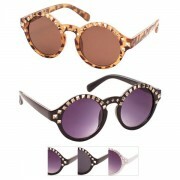 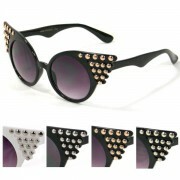 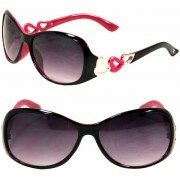 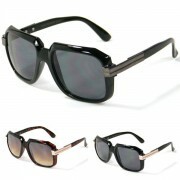 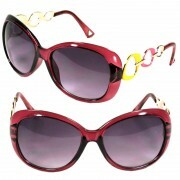 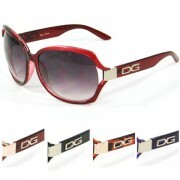 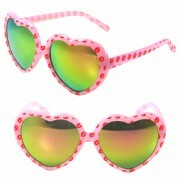 Celebrity Inspired Sunglasses There are 133 products. 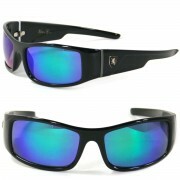 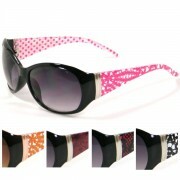 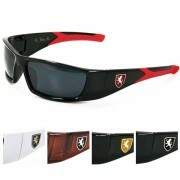 UV400 protection fashion sunglasses. 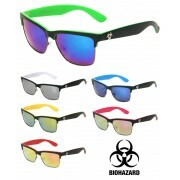 Choose your preferred colors. 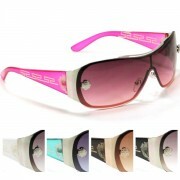 *Note: if a desired color is sold out, we recommend buying the dozen pack that will come with all assorted colors. 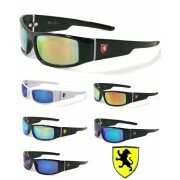 Our policy is to sell all colors in existing opened box before opening next box. 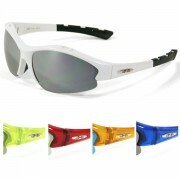 UV400 protection fashion sunglasses. 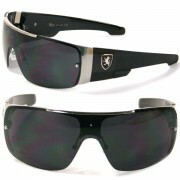 Polished metal frame. 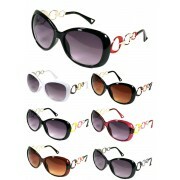 Choose your preferred colors. 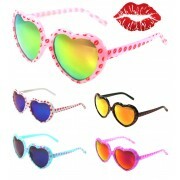 *Note: if a desired color is sold out, we recommend buying the dozen pack that will come with all assorted colors. 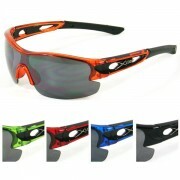 Our policy is to sell all colors in existing opened box before opening next box.